Audience segmentation is key for successful ad campaigns. Without it, a brand is flying blind – wasting spend and resources. As one of the world’s leading location platforms in 2018, HERE Technologies shares insights and solutions to buying location data for better audience segmentation. 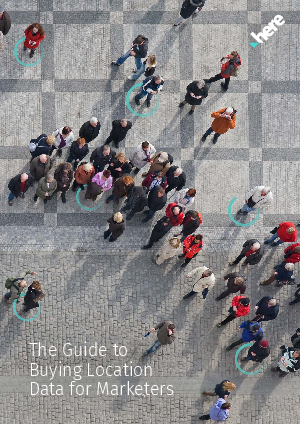 Find out about the challenges and questions to ask when buying location data and download the Buyers Guide for Marketers.